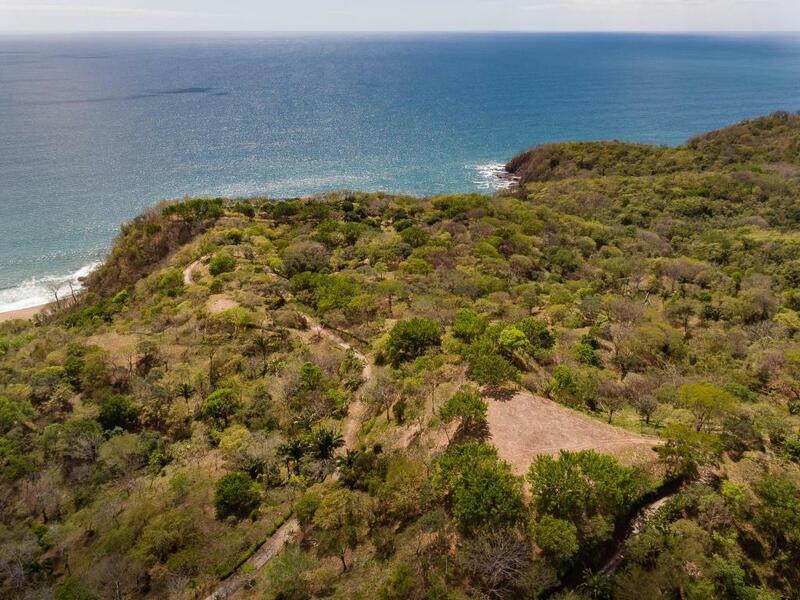 This remarkable property overlooks the Pacific Ocean, the entire Beach of Bejuco, and the Coastline eastwards all the way down to Cabo Blanco. 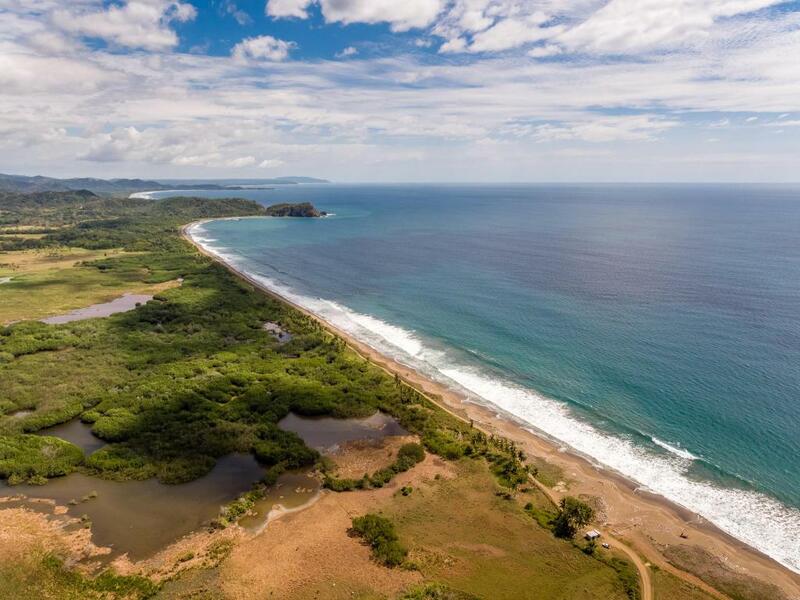 360 views encompass the Ocean, beaches, valleys, hills, and a majestic mountain range. 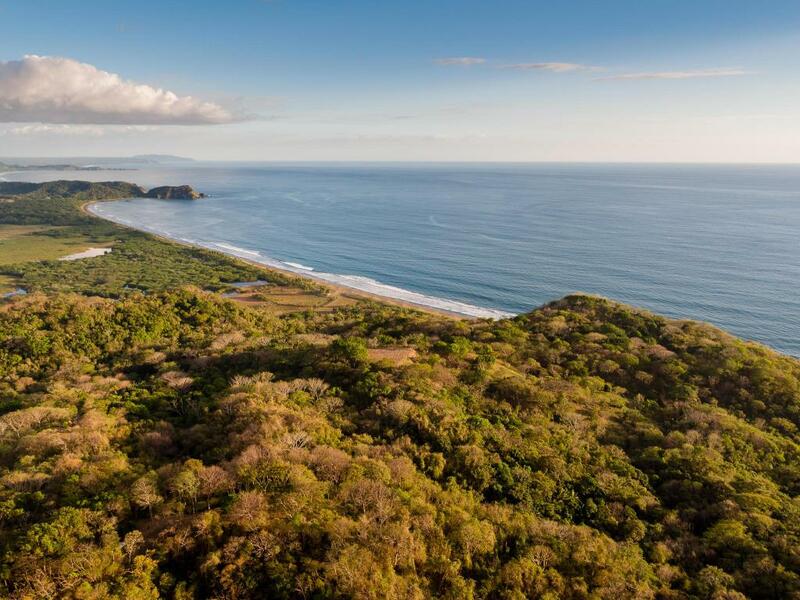 Impeccably landscaped w/ plants fully adapted to the climatic conditions, the master plan is mindful to preserve the pristine integrity of the wilderness. 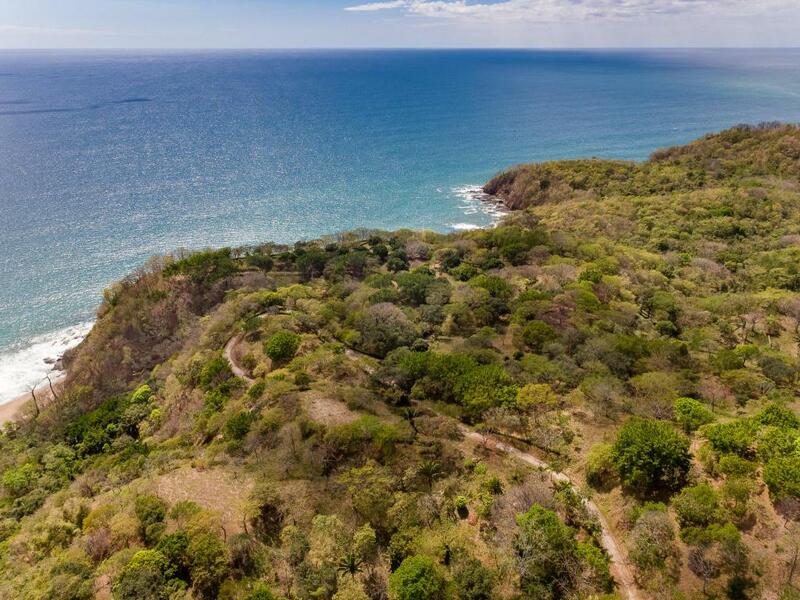 Areas of protection with steep gradients have been planted with a wide variety of trees found in the native dry tropical forest. Areas of road excavation and embankments are covered with tens of thousands of square meters of peanut cover and are bordered by over 5 miles of Hibiscus, Exoras, and Gardenias to name a few. Orchard areas offer an array of fruits. Multiple obvious scenic sites invite constriction.